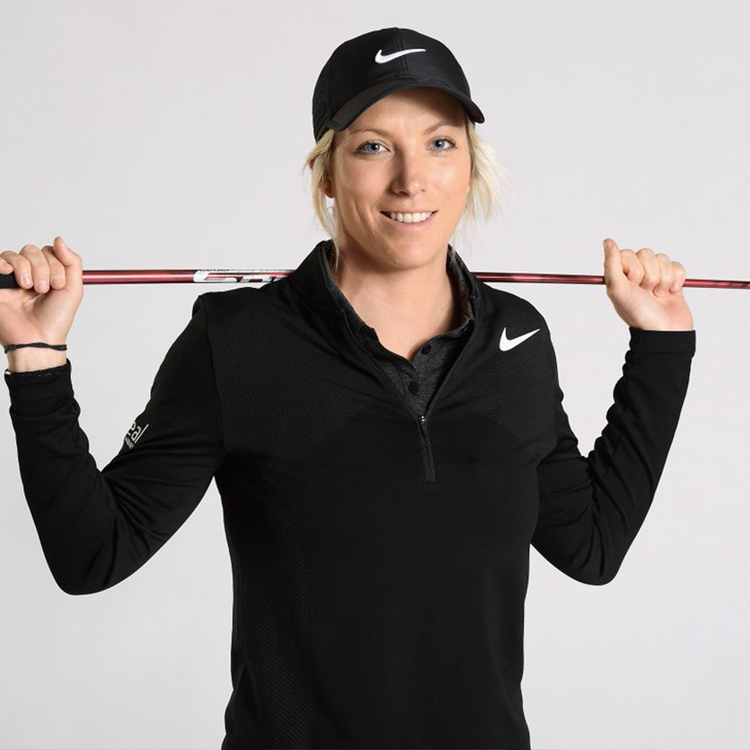 This category is for a sportsperson that is are either LGBT+, or who have proven to be strong advocates of the LGBT+ community in sport. 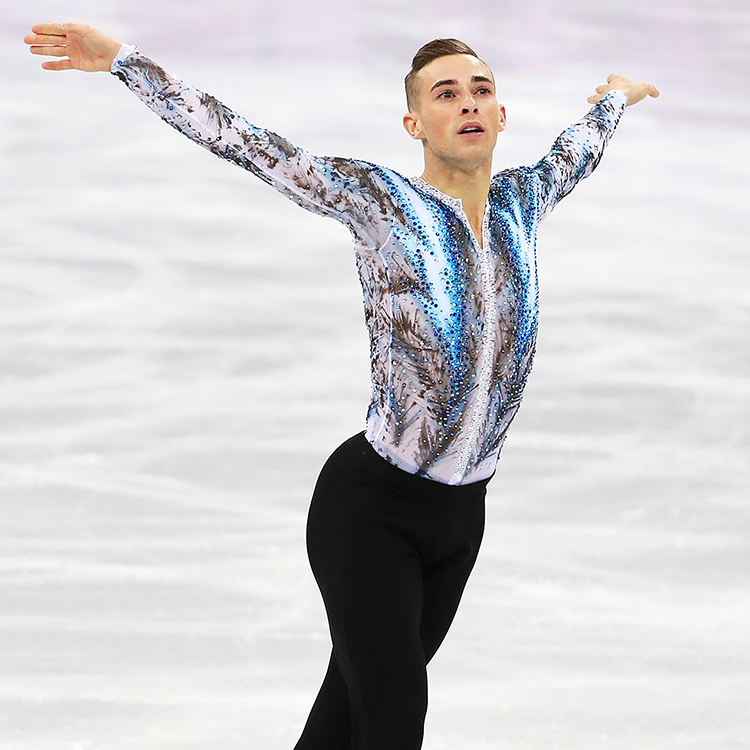 Adam Rippon made history as the first openly gay American male figure skater to win a medal at the Winter Olympics. Rippon made headlines for publicly denouncing Vice President Mike Pence as the leader of the diverse U.S. delegation to South Korea due to his anti-LGBT positions. 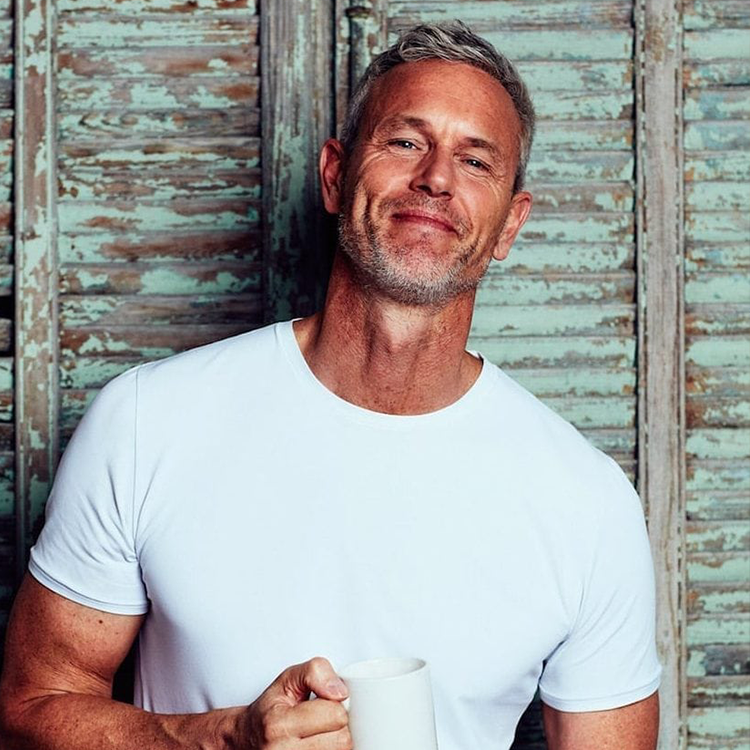 Since the Olympics, Rippon competed in and won Dancing with the Stars, acted in an episode of Will & Grace, and has continued to voice his political opinions around LGBT+ rights. Although retired from figure skating, Rippon continues his activism by leading GLAAD’s youth engagement campaign. According to him, “to have somebody out there that I could’ve looked up to, it would’ve made a world of difference, and it would’ve changed my life.” Rippon was recognised with the HRC Visibility Award for his LGBT+ advocacy. 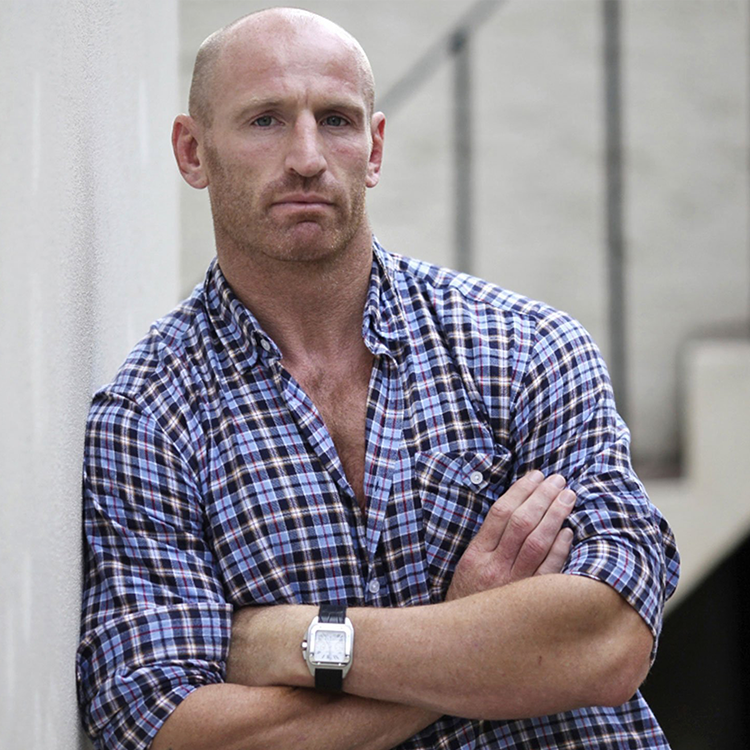 Welsh rugby star Gareth Thomas became one of the first known active gay athletes when he publicly acknowledged his sexuality in 2009. Thomas was recently the victim of a homophobic attack in Cardiff, and upon his request, the 16-year-old boy who abused him was dealt with by way of restorative justice. Thomas felt that this was the best way for his attacker to learn. Rugby players from across the globe rallied behind Thomas as part of the Rainbow Laces campaign that the charity Stonewall UK began in 2013. 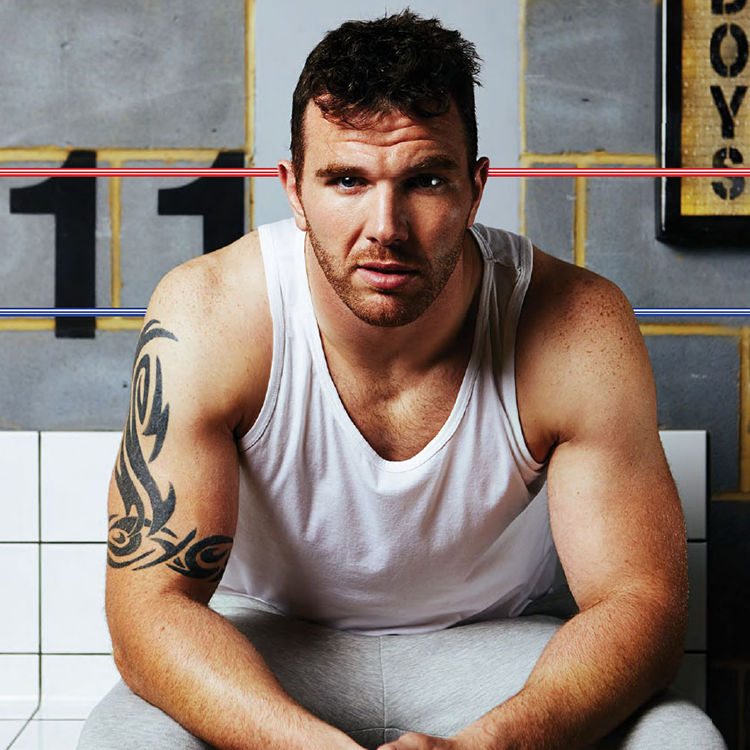 In 2015 Keegan Hirst became the first British rugby league player to come out as gay. 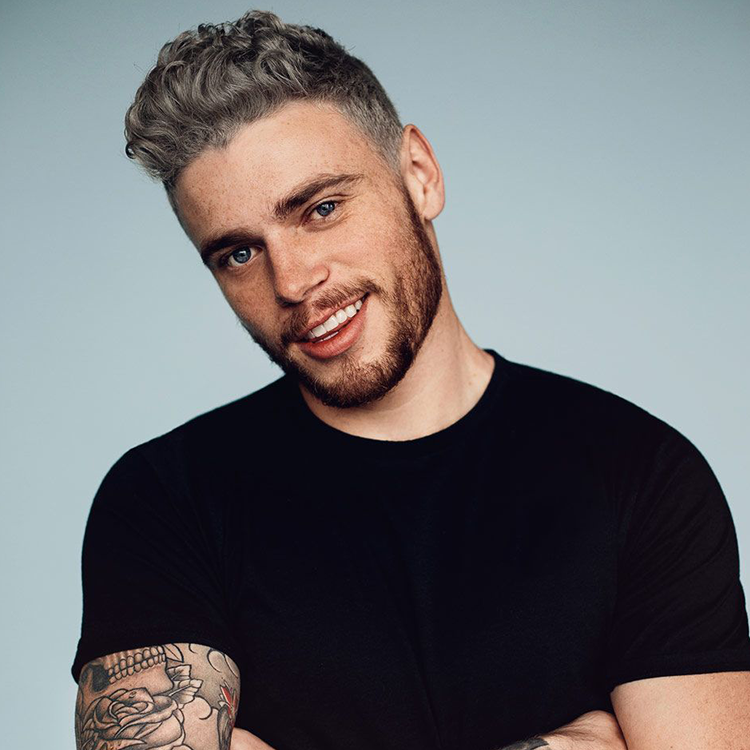 He also became the first British Rugby League player to take to the pitch as an out gay man, receiving an overwhelmingly positive reaction from fans and fellow players alike. “I think visibility of any kind is really important, whether it’s role models or campaigns like Rainbow Laces,” says Hirst who has been a champion for LGBT+ equality in the sports world. He also believes that although the rugby league may appear to be a ‘macho’ sport to the outside world, it is hugely inclusive. Hirst has also appeared as a dater on Channel 4’s dating show First Dates. It’s never too late to come out of the closet. The LGBT+ community will support people who want to live their truth, whenever they decide to live it. In 2017, former Olympic swimmer Mark Foster revealed he was gay. “I tiptoed around the issue for so long,” he said, “I got really good at the dance of telling half-truths.” The swimmer began seeing a therapist in 2017, and decided that now was the time to share his feelings. 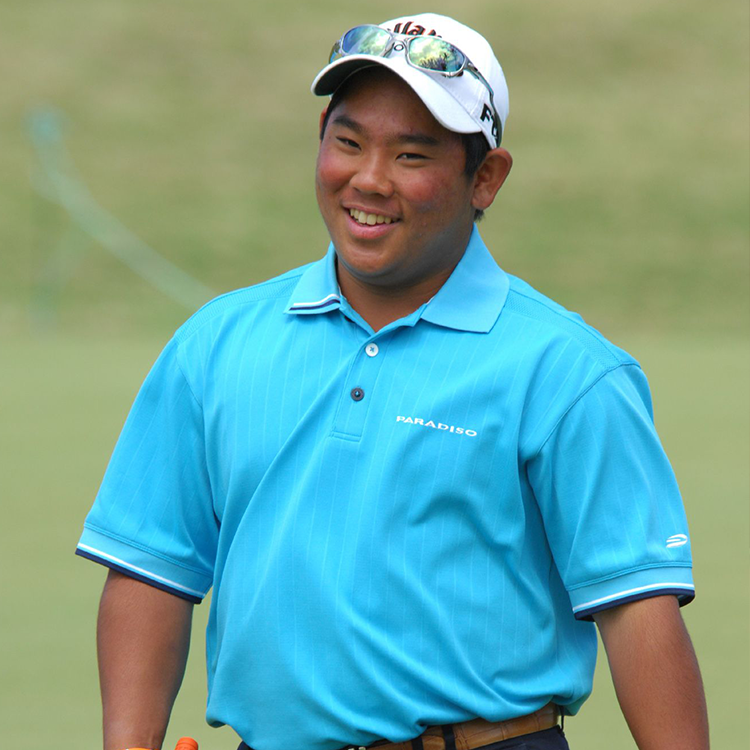 Despite living an openly gay life to friends and family, he’d hid his identity as a sportsman. Foster has supported the Terence Higgins Trust, Stonewall and Ben Cohen’s Stand Up To Bullying Campaign. Foster has recently admitted that his life is “much easier now”. 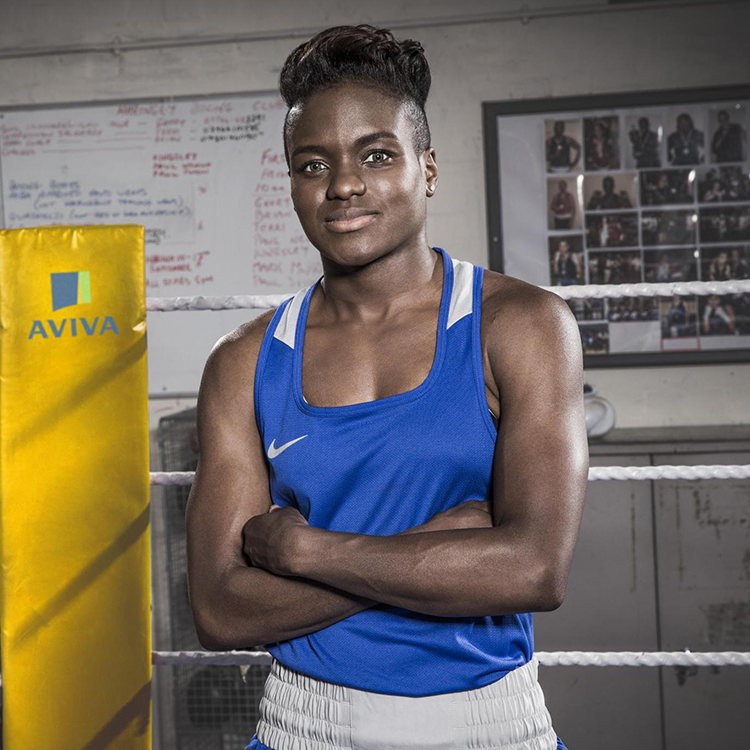 Nicola Adams OBE is Great Britain’s most successful female boxer of all time. At the London 2012 Olympic Games she became an icon after winning her country’s first ever female boxing Gold medal as an openly LGBT person, a feat she repeated in 2016 in Rio de Janeiro to become the first British boxer to successfully defend their Olympic title for 92 years. Adams is openly bisexual, and was named the most influential LGBT person in Britain by The Independent in 2012. In recognition of her services to boxing and unprecedented achievements, Nicola was appointed MBE in 2013 and OBE in 2016. Parinya Charoenphol (also known as Nong Toom) is a Thai boxer, former Muay Thai champion, model and actress who underwent gender affirmation surgery at the age of 18. As a child, she was already aware of her gender-identity, and after a short period as a Buddhist monk, she started to train as a boxer. Subject of the 2003 film Beautiful Boy, she has challenged gender stereotypes within the male-dominated sport of Muay Thai and the conservative social underpinnings thereof. Nong Toom is currently an actress/model and teaches Muay Thai and aerobics to 80 children at the Baan Poo Yai School. British gravity bike champion Zack Leader came out publicly as gay via Instagram on Jan. 1 2018, taking the opportunity of the new year to start anew. 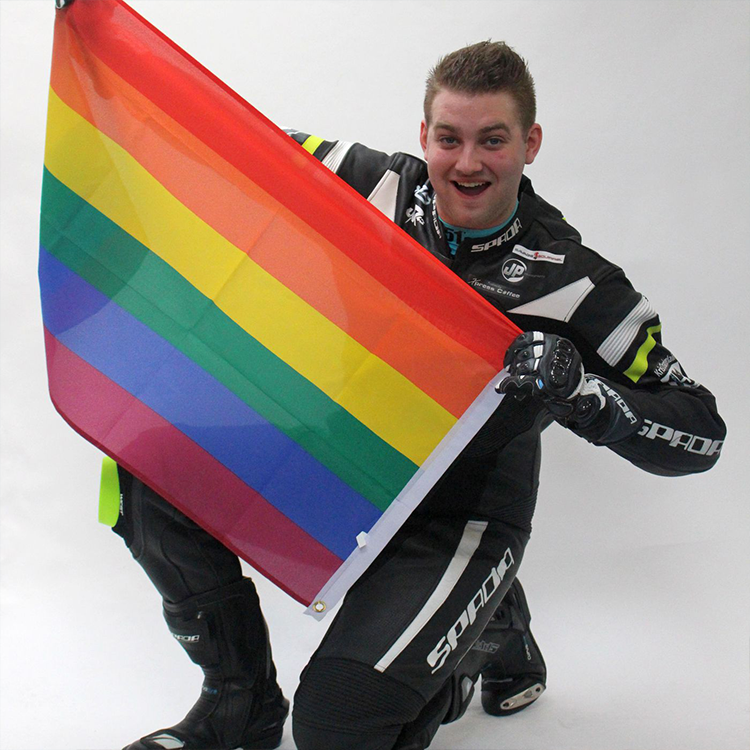 According to Leader, he worried that coming out would “hinder me from getting sponsors and maybe even signed by teams in the future; that team managers wouldn’t want the hassle and so wouldn’t bother, regardless of how good I may be.” However, by coming out he hopes to inspire others and provide LGBT+ sportsmen some necessary representation. Zack won British Evo Gravity Bike Championships in 2016 and 2017.